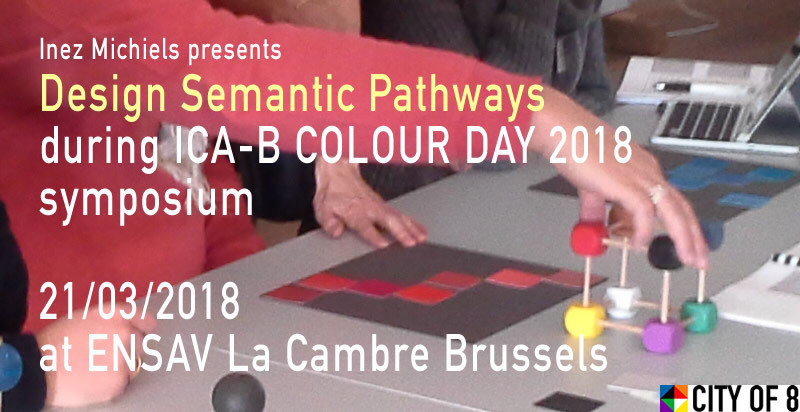 This yearly event is organised by the Interdisciplinary Colour Association Belgium targeted to all colour friends, teachers, students and pros in the broad field of design. Find the full program here with renowned national and international speakers who will share there latest research and expertise on colour with you within the beautiful surroundings of the former Cistercian Abbey of La Cambre. Enjoy a fun networking event full of colour.